Paintings have a way of evoking a certain feeling or mood upon its following. 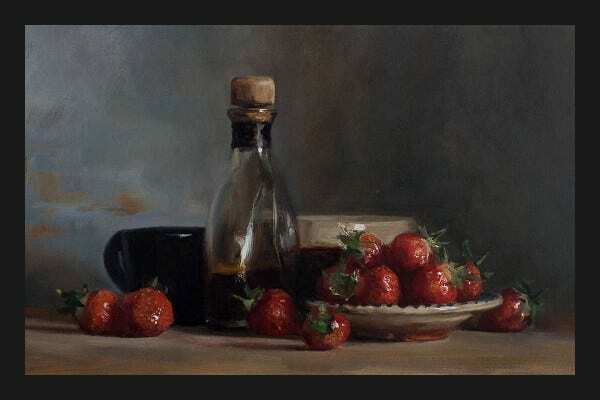 Whether it’s a realistic painting, abstract, or still life, it never fails to move people. It is for this reason that putting up paintings on one’s walls have astounding effects on a person’s emotions. 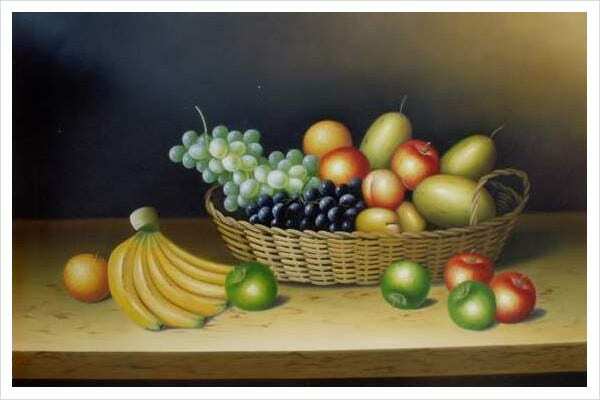 Paintings, like all forms of art, vary in content and subject matter. The subject matter holds a great deal of weight on the kind of effect it seeks to perpetrate. 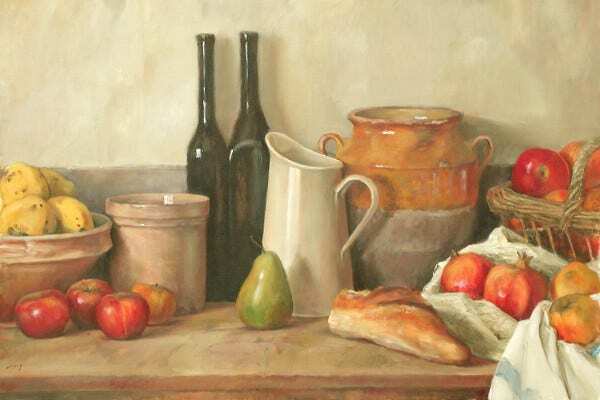 There are numerous paintings out there, but if you are currently renovating your dining area or the interior decor of your restaurant or diner, the perfect style of painting which fits environments involving eating and dining is the still-life painting. 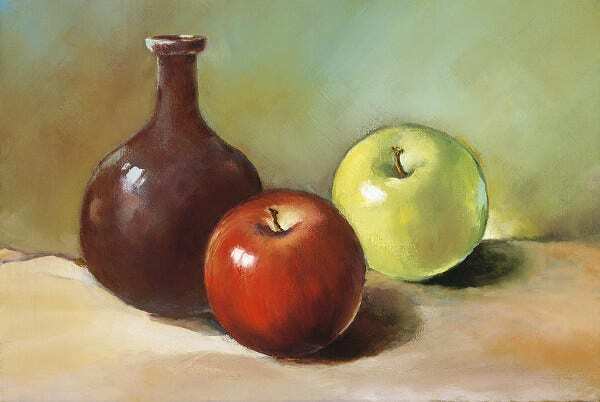 For your convenience, we have numerous still-life painting ideas from which you could draw inspiration and start your own masterpieces. It is supposed to encourage fruitful harvest for the years following a Pharaoh’s death. It is supposed to ward off the unfortunate event of the Egyptian people suffering from famine as a result of their ruler’s death. It is important to remember that Egyptians were quite the superstitious bunch. It means that after the Pharaoh has crossed the river of death, he will carry with him some of the bountiful produce of his land. blending perfectly with almost any restaurant decor as most restaurants and cafes know the welcoming effect of earthy and muted colors. 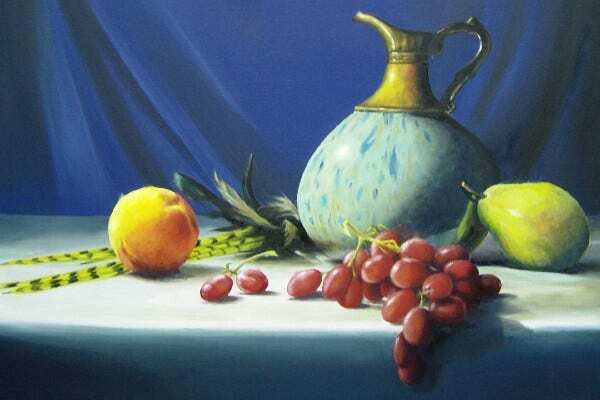 Hence our still life oil paintings are best at achieving that. Here at Template.net, we take extra care that we also provide for the home decor needs of many. 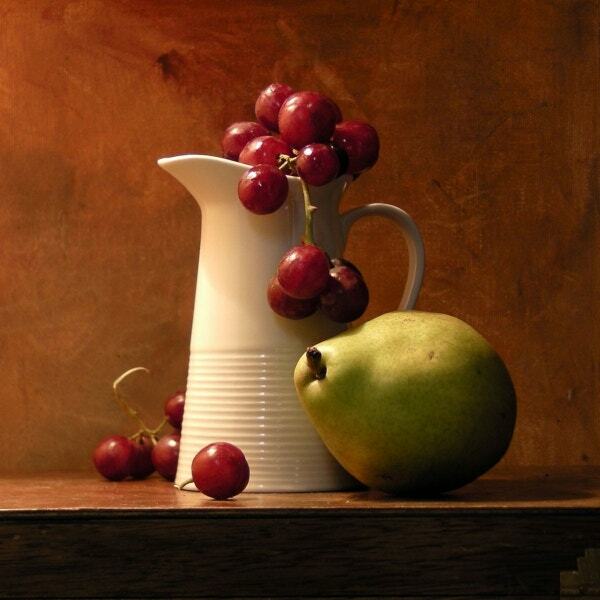 Our collections of realistic still-life paintings are the perfect art piece which your dining room needs. 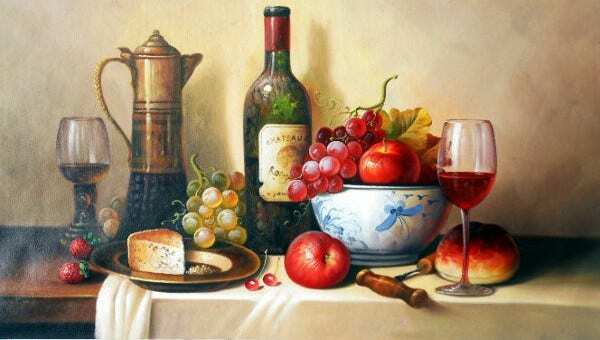 This painting is filled with a fine array of fruits, pastries, and wines. 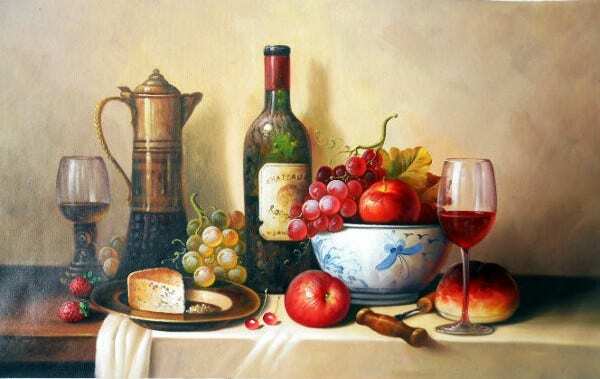 This elegant art piece will surely match your stately dining room. 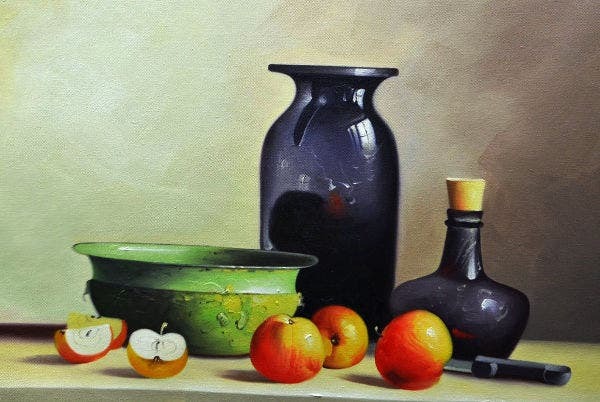 Now that you have decided that a still-life painting is just what you need and you have selected the painting which you deem fitting to your purpose. Whether for personal or restaurant business use, your next step would be to download it. Once you’ve downloaded from our collections, you can adjust and resize it according to your needs. 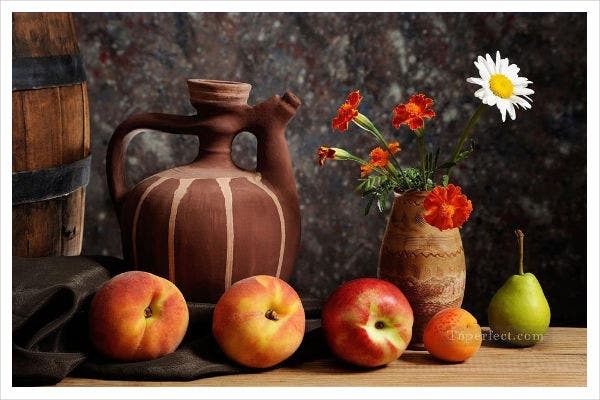 If you think it necessary, you can add more details to it using Photoshop. Then, you can print it on a glossy sheet of paper in a size that you prefer. Then after that, encase it in a huge picture frame, and then it’s now ready to hang on your wall. 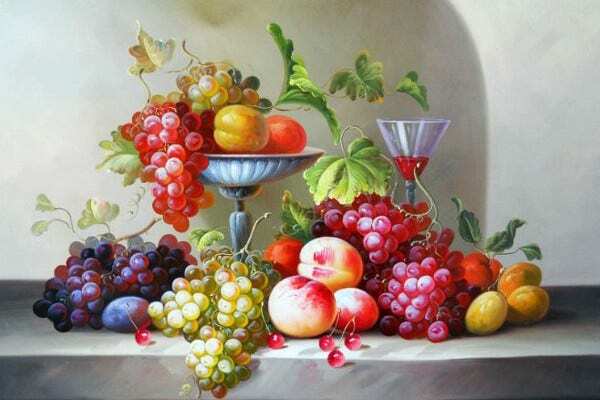 If you are interested in sprucing up other parts of your home such as your living room or foyer, then our collection of flower paintings might be perfect for you.